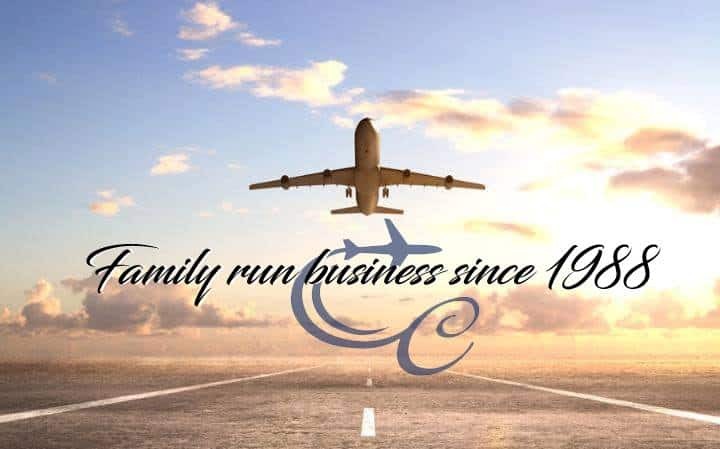 Chestfield Cars family run business Established 1988. Based in Herne Bay, Kent, the services of Chestfield Cars are available to all domestic and commercial clients. We also have the facilities to set up long term accounts with clients and we can also confirm return bookings. Whether your going away on business or pleasure, coming into the UK or just meeting someone at the airport, we can get you there, no journey is too big. Chestfield Cars has built up a good reputation within the local area. Babies or young children! just say the word and we will provide child seats free of charge. As we specialise in airport transfers we are aware how important this is, our drivers are very experience and will try and make your journey as stress free as possible. On your return we meet and greet inside the terminal. Booking confirmation is sent out for every return booking made. There is no simpler way to book your airport transfer. Just email for a quote or to make a booking, or give us a call and one of our team will be happy to help with your enquiry.